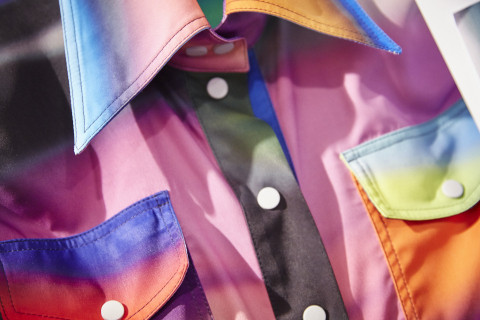 "We wanted to create interchangeable, individual uniform-like quality to each piece. 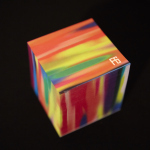 Designing limited edition FG Post-it Notes, printed 360 degrees at a prefect cube, connected the two worlds." 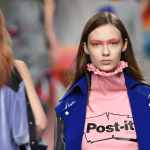 ST. PAUL, Minn.--(BUSINESS WIRE)--3M, the global innovation company recognized for diversified technology and applying creativity and ingenuity to improve people’s lives, announces a partnership with London-based fashion label Fyodor Golan at London Fashion Week 2017. 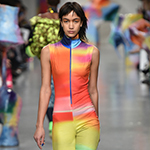 As designers, industry leaders and fashion enthusiasts gathered from across the globe for the annual event, Fyodor Golan unveiled their unprecedented vibrant collection. 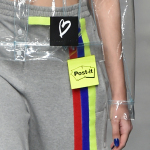 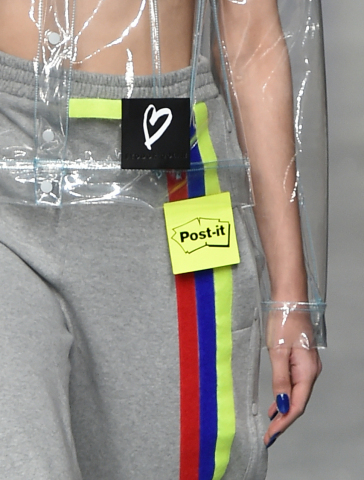 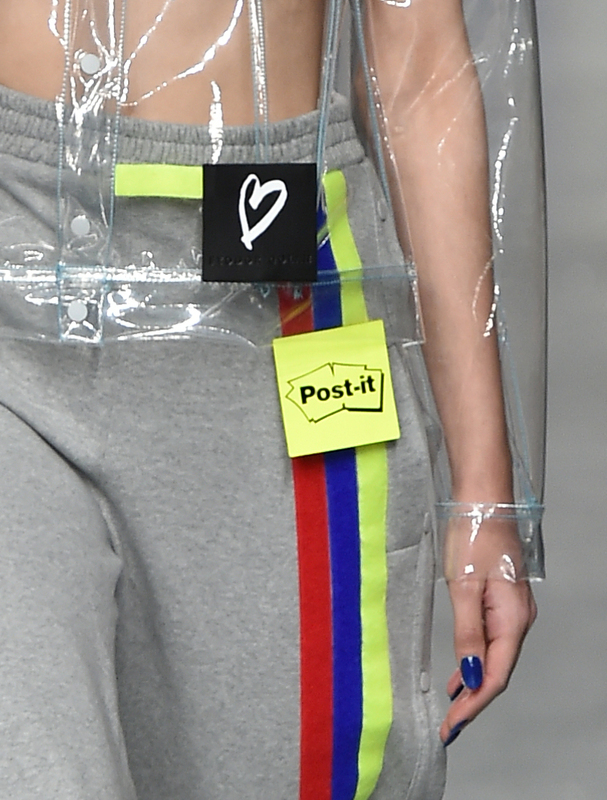 3M Design and Post-it Brand from 3M teamed up with Fyodor Golan for the Autumn/Winter 2017 collection with the theme of “Never Just A Little.” Part of this collection is inspired by the colors and shapes of world-famous Post-it Products. 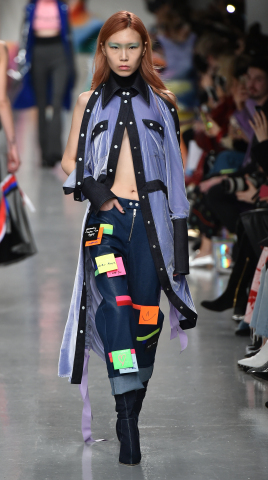 Known for creatively manipulating materials through ground-breaking technology, Fyodor Golan’s collaboration with 3M brings to life the unified mission to apply design and creativity in dynamic ways to empower the freedom of self-expression. For the cutting-edge Fyodor Golan collection, the label derives inspiration from the look and design of Post-it Notes throughout the garments. 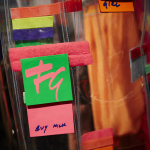 The designers’ drive and expressive approach established recognizable brand image. 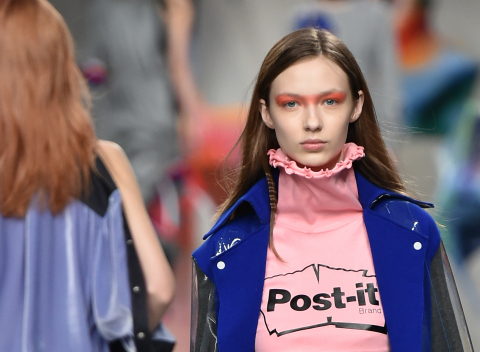 Playful undertones with experimental cuts focused on bold colors and digital-like textures. 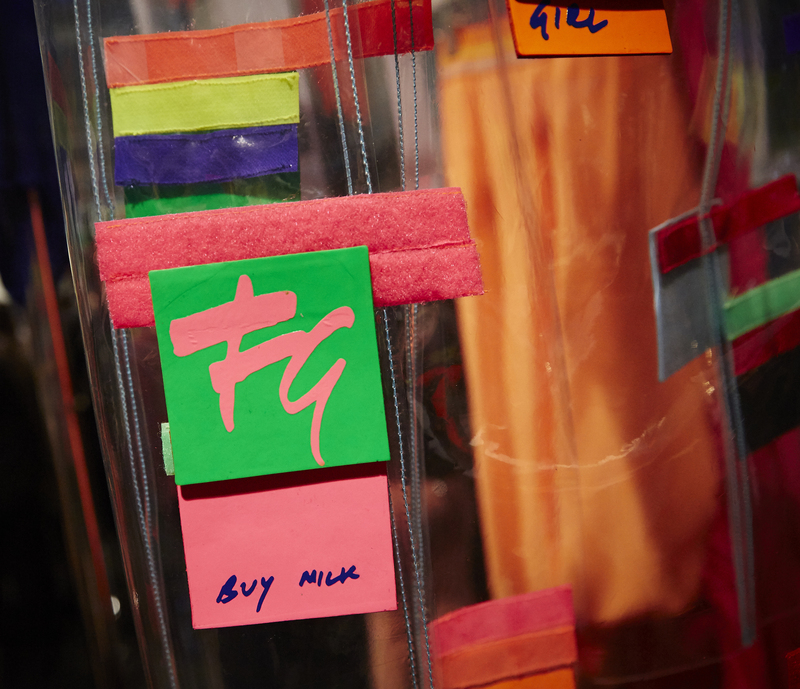 While the collections vary in style, the signature remains distinct and evokes the artful conception of iconic Post-it Products. 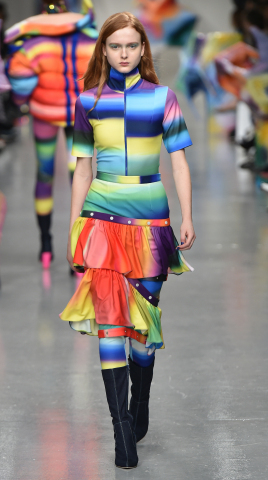 Following the London Fashion Show, the garments are traveling to Paris for display in showrooms for buyers. 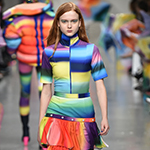 London Fashion Week 2017 ran from February 17 – February 21, 2017, welcoming more than 5,000 guests from over 49 countries to its new home at The Store Studios. 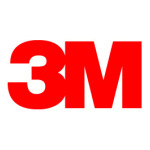 3M Design is a global creative engine driving design for innovation and branding at 3M. 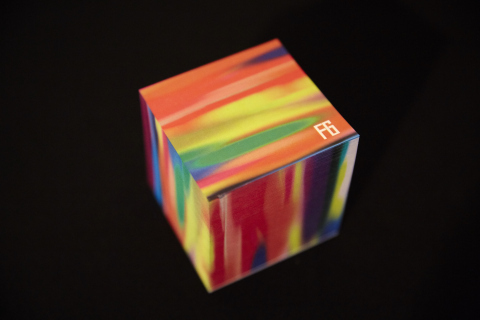 Across the company, the award-winning design team stimulates collaborative creativity to translate insights into solutions that inspire and positively impact 3M customers, employees and society at large – www.3M.com/design. 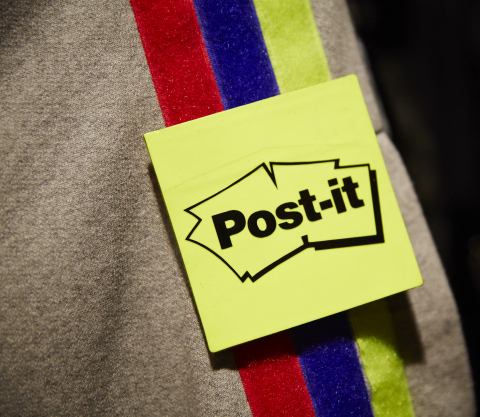 More than 35 years ago, the signature Canary Yellow Post-it Note was introduced and became a communication breakthrough in offices and homes around the world. 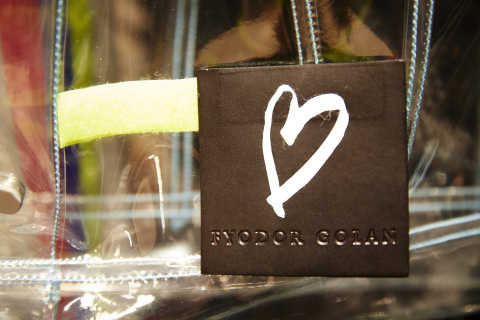 Since then, it has evolved into an iconic brand that helps transform ideas into reality and set collaboration free. 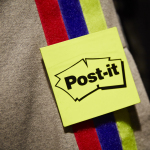 For more information, visit post-it.com. 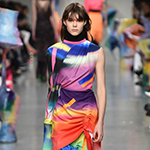 Watch the Fyodor Golan London Fashion Week catwalk at https://www.youtube.com/watch?v=oDfL-K11vb4&feature=youtu.be. 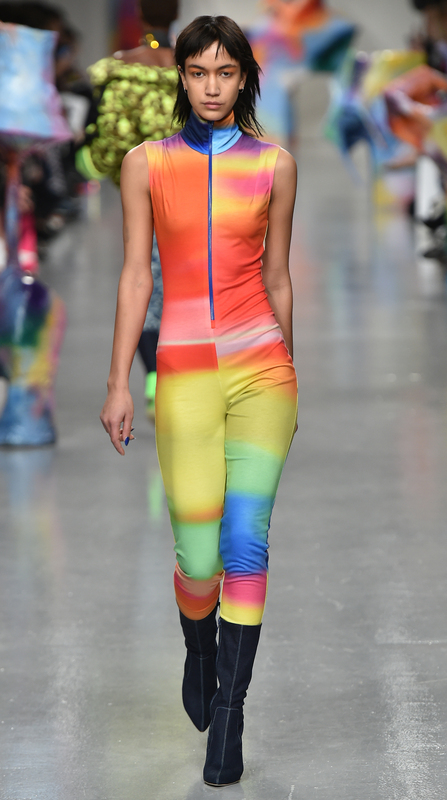 Based in London, Fyodor Golan collections encompass a wardrobe for today’s global modern and iconic women. 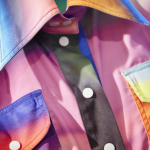 Founded in 2011 by Fyodor Podgorny and Golan Frydman, their collections combine vibrant colors, clean geometrical silhouettes and 3D elements to create a one-of-a-kind garment. 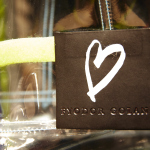 The label has won numerous awards, including the Fashion Fringe award and the Premium Young Designers Award in women’s wear.